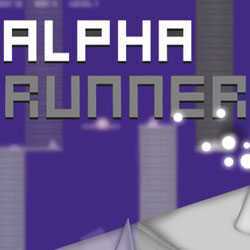 Alpha Runner is an Adventure, Casual and Platformer game for PC published by Lightsoutgames in 2015. The little boy needs your help. He is lost in a world based on cubes. 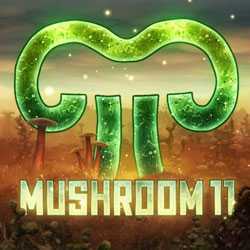 There is only a light cube that will guide you through the levels. You have to use this cube to determinate the obstacles.